The field of swarm robotics breaks away from traditional research by maximizing the performance of a group - swarm - of limited robots instead of optimizing the intelligence of a single robot. Similar to current-generation strategy video games, the player controls groups of units - squads - instead of the individual participants. These individuals are rather unintelligent robots, capable of little more than navigating and using their weapons. However, clever control of the squads of autonomous robots by the game players can make for intense, strategic matches. 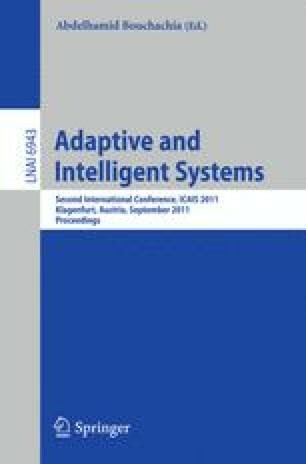 The gaming framework presented in this article provides players with strategic coordination of robot squads. The developed swarm intelligence techniques break up complex squad commands into several commands for each robot using robot formations and path finding while avoiding obstacles. These algorithms are validated through a ’Capture the Flag’ gaming scenario where a complex squad command is split up into several robot commands in a matter of milliseconds.